Aruba penthouse in Bubali, walk to beautiful Eagle Beach! 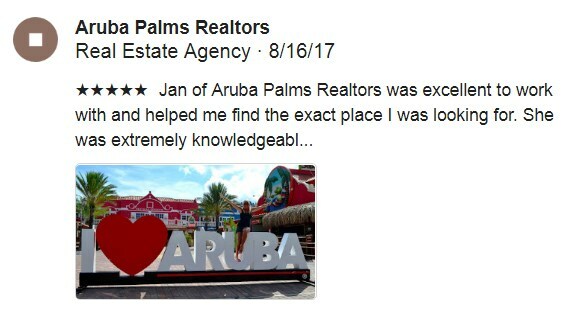 Home » Property » Aruba Vacation Rentals » Beautiful Bubali Aruba Penthouse Only Minutes Away from Eagle Beach! Price is $292 per night (incl 4 guests), and $35 per additional person beyond 4 guests.